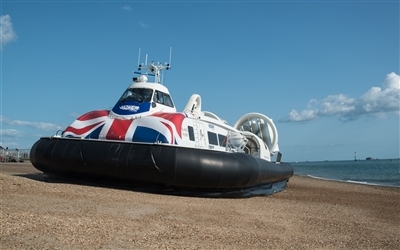 Hovertravel will be once again be landing on Ryde beach, next to this weekend’s Isle of Wight Pride. 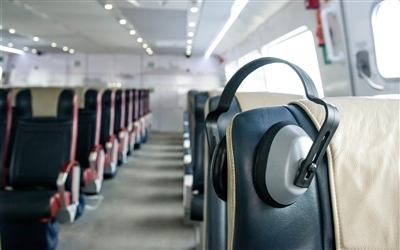 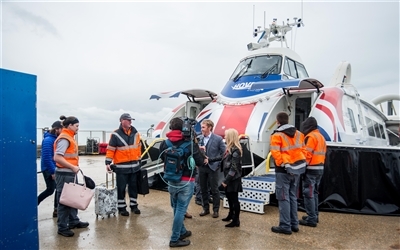 With a ten-minute flight from Southsea, Hovertravel’s VIP charter will not only get you to the event quicker than any other ferry, but you will also be hosted on your short journey by one of Pride’s favourite performers, the infamous Miss Jason. 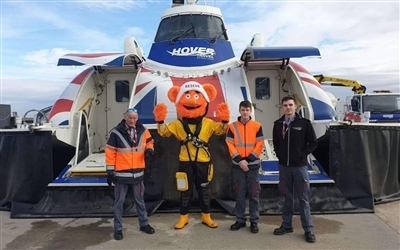 Miss Jason will be hosting hovercraft flights to Ryde from Southsea starting from 11am as well as flights directly to the festival venue on the beach from both Lee-On-Solent at 1300 and Southsea at 1405. 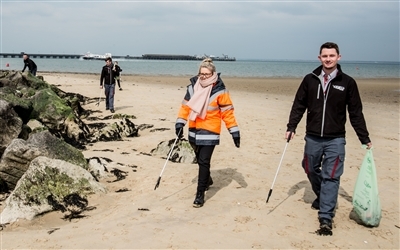 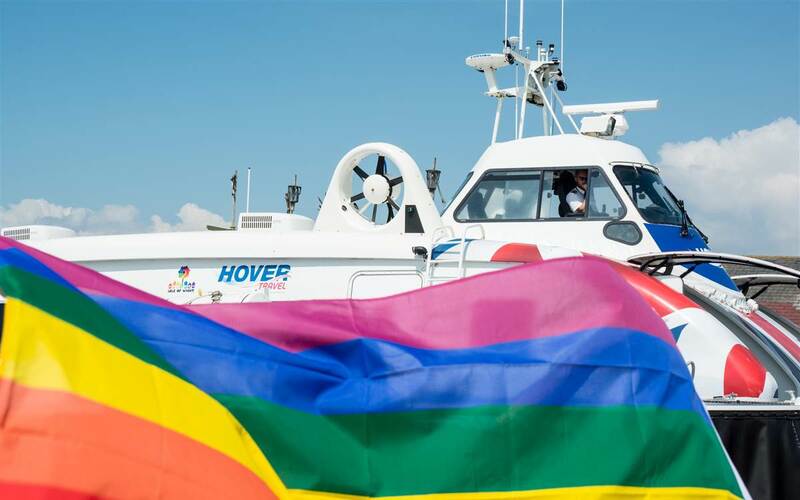 Hovertravel has also organised extra services to fly Pride fans back to the mainland after the event, with the last craft leaving Ryde at 2315. 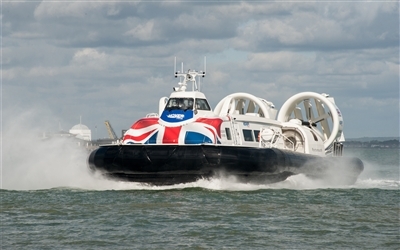 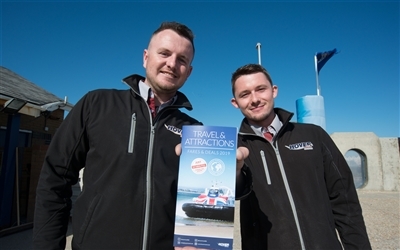 For more details and information on how to book please visit: www.hovertravel.co.uk/.